UC800L Project Special Differential Pressure& Level Transmitter is the result of a combination of self-developed anti-jamming, high stability digital circuits and the introduction of foreign Single crystal resonant silicon sensor technology. 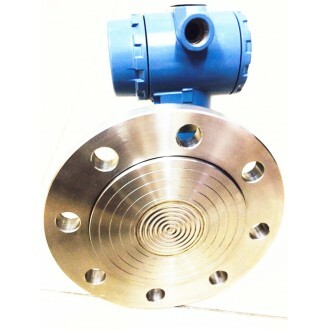 It Installs of diaphragm, Interior filled with an inert medium,have a good advantage of measurement to corrosive, easy to crystallize media . Especially crude oil, mud, sewage and other complex media, can do good stability, measurement criteria, flange connection and easy maintenance replacement.Its performance much better than our domestic metal capacitive sensor technology transmitter, and main show in the field zero stability and long-term operation stability, and rapid response. Super performance, use to measure pressure, differential pressure and level..